Ever wondered what it's like to deal with severe allergies from a child's perspective? Nina Modak, self certified grown up kid and founder of 'Eat Allergy Safe' is here to answer all our questions! So, over to you Nina! 5 random facts about you? I really want to get an English Bulldog! What is the story behind your blog? 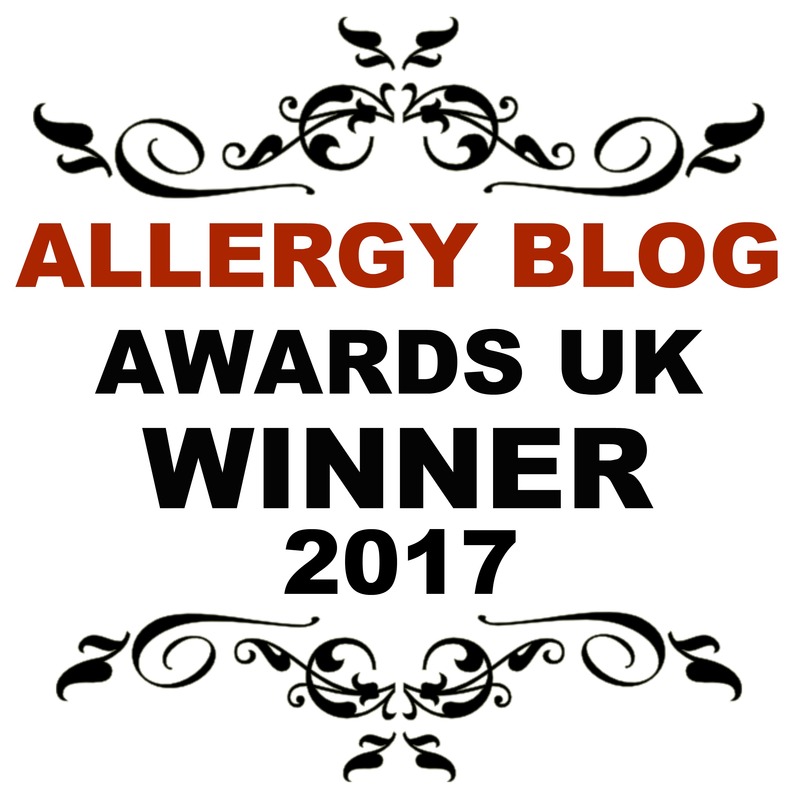 I started the Eat Allergy Safe blog and podcast because I was tired of a lot of the negative comments about living with allergies, often coming from allergy parents. I wanted to show that having lived with allergies my entire life, it really wasn’t as bad or dramatic as they were making it out to be. I wanted to put together a place where the allergy community could share what they’ve learned and how they’ve grown into one place to be shared by all. Do you have a favourite place to work in? It’s not really a specific place, but type of space. I like to work somewhere with an open space. I hate feeling enclosed or shut a way while I’m working. It’s not really a favourite quote but when I’m feeling a bit de-motivated I just think that I have to keep plodding, and ploddding consistantly like the tortoise. If you had an entirely free day to spend on your own doing something for your own pleasure what would you do? If I have a free day I usually spend it doing something creative, so cooking, I try and go to a dance class too. I used to make jewelry when I was a kid and have just recently started experimenting with it again accpet this time I’m experimenting with jewelry for latin and ballroom dance. Do you prefer city, country or coast? I don’t have an all-time favourite, but I recently read Mindset by Carol Dweck. It’s all about how we can learn and grow and become who we want. It really was a mind changer for me and has helped both in how I think about myself and my learning process and so helped me become more productive and enjoy this business journey I’m on at the moment. I think it depends on the morning..! Did you have a favourite television programme as a child? What is the one thing you would tell your younger self? Don’t rely on someone else to push you to where you want to go because no one will. So stop panicking and wishing, just get on with it. Coffee! Or chai tea (with coconut milk). I love sausages. So sausage casserole, sausage and mash with red wine gravy. My mum used to make Toad-in-the-Hole when I was a kid. I think because it’s just so comforting having any of these meals, it kind of reminds you of being a kid, but just yummy too. Oh and the sausages have to be really high meat content, not filled with breadcrumbs! I don’t really mind, just so long as the day time is sunny. What would your dream job be and why? What one bit of advice would you give to someone just starting out in the blogging world? Just start. Don’t try and make it ‘perfect.’ It won’t be ‘perfect’ in the beginning. Just blog about what you are passionate about/interested in and go from there. Enjoy the development of you and your blog. But to do that, you still have to just start!